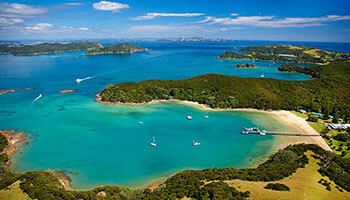 The Bay of Islands is a island paradise comprising of 144 Islands and a handful of historic towns. 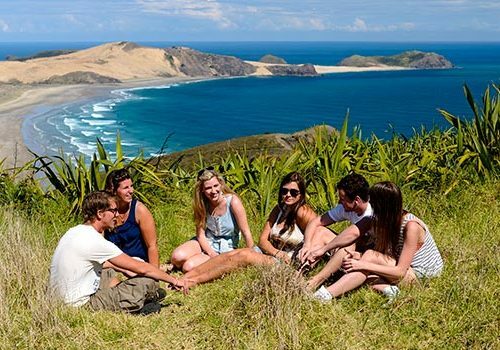 The stunning scenery, golden beaches and fresh seafood make it one of the most prominent tourist destinations in New Zealand. 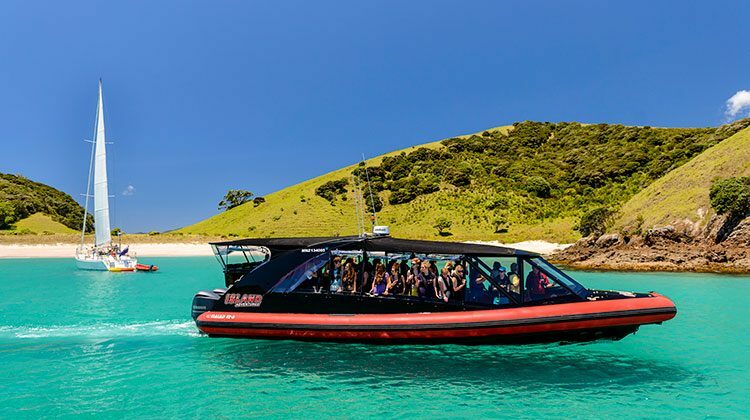 Located just over three hours from Auckland by road, in the ‘winterless north’, the year-round warm weather makes it a popular destination for big-game fishing and water sports from kayaking to parasailing. 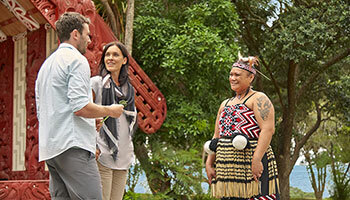 The Bay of Islands is also home to several historical attractions such as the Mission House and the Waitangi Treaty grounds, the birthplace of the nation. No matter what you’re looking for, adventure, fun or relaxation, you’ll make memories to last a lifetime here. 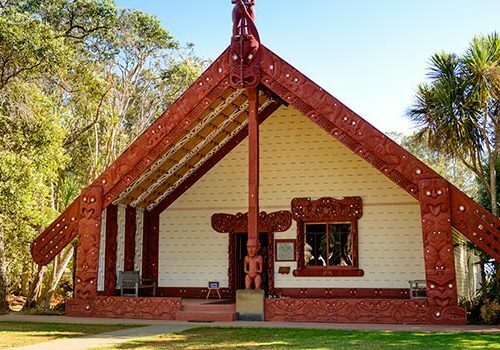 The Waitangi Treaty Grounds is New Zealand’s most important historic site where in 1840 New Zealand’s founding document was signed: the Treaty of Waitangi. 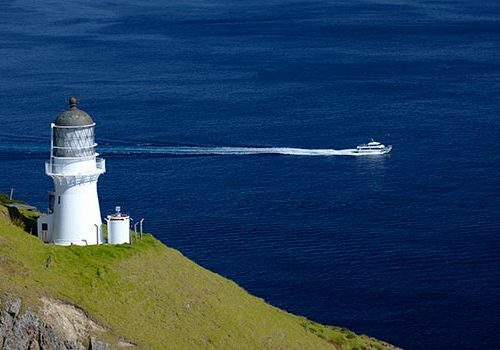 The Bay of Islands has some of New Zealand’s earliest historic sites. 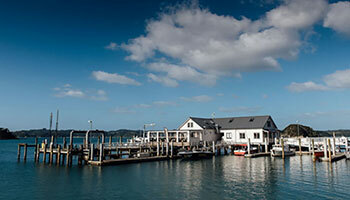 The first capital city of New Zealand was Russell, also known at one point as the Hellhole of the Pacific! If you need a little R&R in beautiful surroundings with top notch food and wine, you’ve come to the right place. 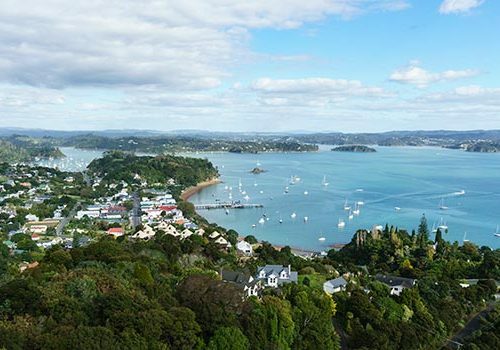 Book yourself a long, luxurious weekend in some of the Bay of Islands’ premier destinations and forget the world for a while.